When other people think about the Filipino culture the first thing that pops into their mind is the kindness Filipinos show and how helpful they are to others. The Filipino culture is all about showing respect to others and being helpful to them as well. When you walk into the home of a Filipino they will show you that kindness right away by feeding you with good food, sharing interesting stories with, giving you comfort when you need it, and they might even treat you like you are a sibling to them. 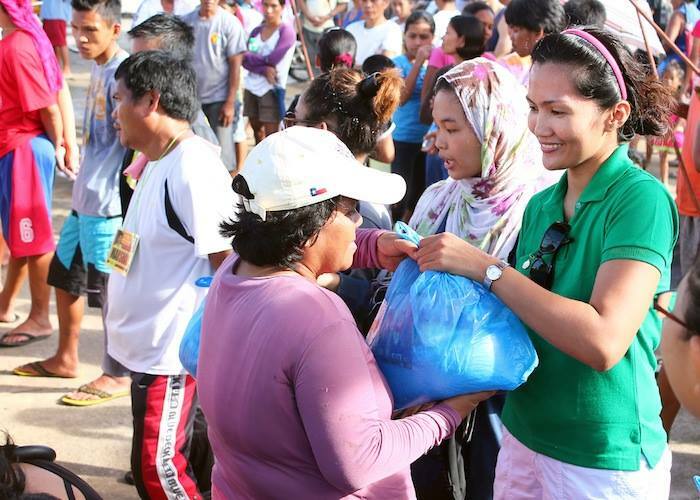 Filipinos are known for helping others ahead of themselves because they want to make other people happy and successful. They feel like it is better to give out to someone else than to receive especially when it comes younger kids. Most Filipino parents want to see their kids successful and to have a better life than they ever had. Even if the family is poor they will make the sacrifices for a loved one whether if its to get an education or starving for food to eat they will do their best to help out a loved no matter how tough it is for them. Filipinos will but others ahead of themselves and help out that person no matter what the obstacle is.